For most of us our home or business is our most important investment. Standing Water can cause damage to what is important to us. High Water from Storm-Water Runoff deteriorates concrete and cement. This means that our driveways, sidewalks, and foundations need protection from prolonged exposure to Standing Water. (Not to mention damage to plants, trees, and grass) CMG has been solving Drainage Problems since 1993. If you live in Central Oklahoma we can quickly provide a free estimate. 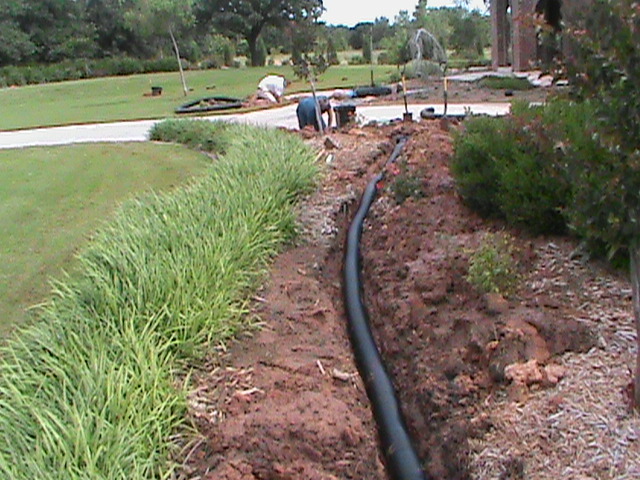 CMG Sprinklers and Drainsutilizes a variety of Drains to solve a variety of Drainage Problems. 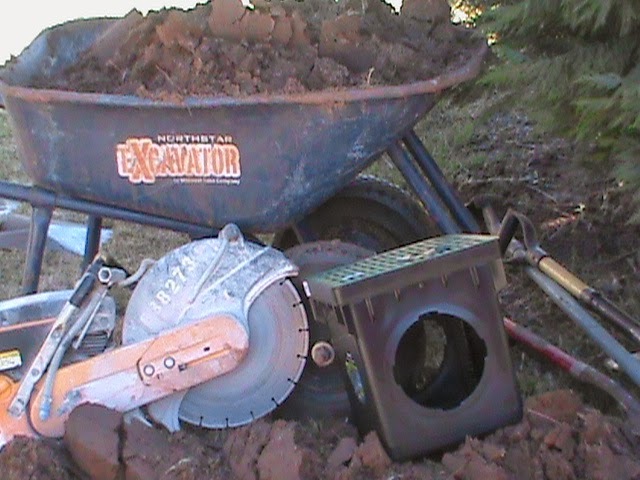 We install: French Drains, Surface Drains, Channel Drains, Basin Drains, Trench Drains, Basement Drains, and Sump Pumps. This allows us to design Drainage Systems that provide Drainage Solutions whether your Drainage Needs be basic and simple or complex and advanced. 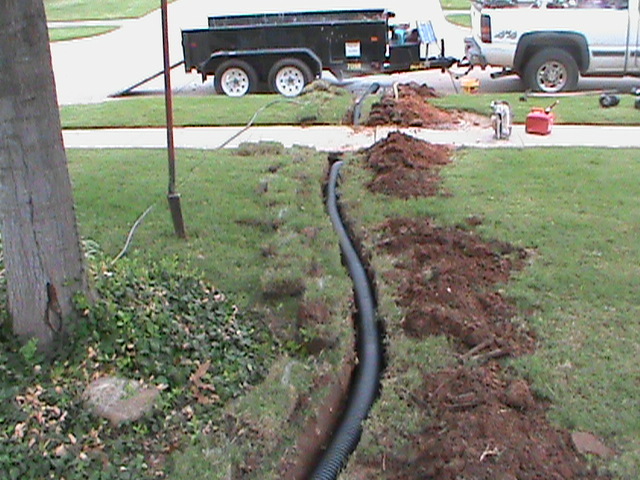 CMG can design a Drainage System that can help! 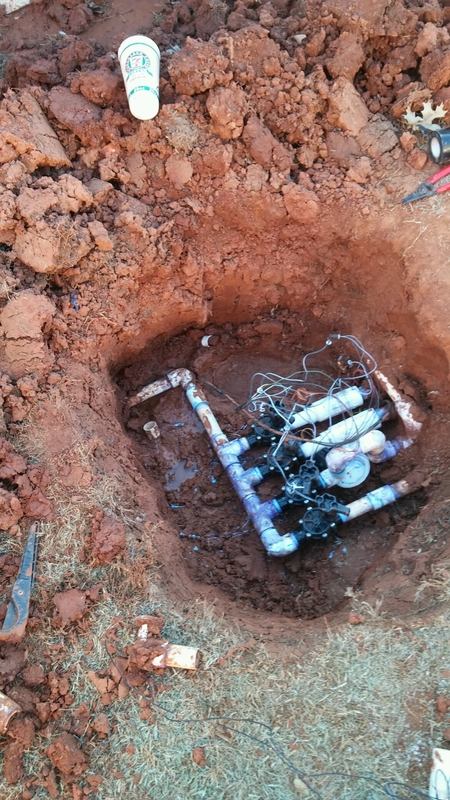 CMG also installs New Lawn Sprinkler Systems and provides expert Sprinkler System Repair. This month we are offering a Huge Sprinkler System Installation Discount For New Sprinkler Systems. 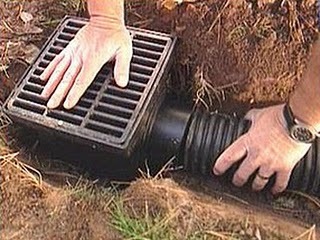 We are also offering a discount for discount for all types of Drainage Systems. We service: Oklahoma City, Norman, Edmond, Moore, Purcell, Blanchard, Mustang, Yukon, Newcastle, Midwest City, Del City and all of Central Oklahoma.